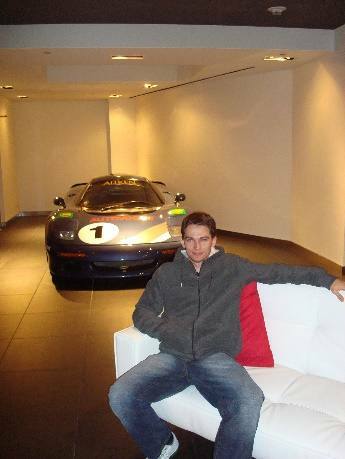 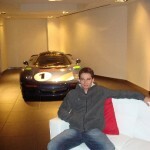 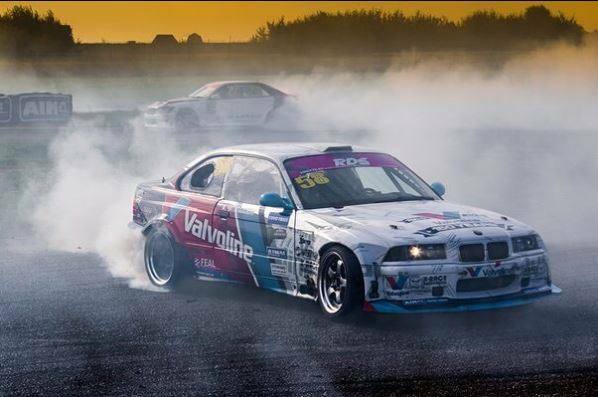 We are not in the automotive industry just for revenue, we are passionate about and heavily involved in motorsports! 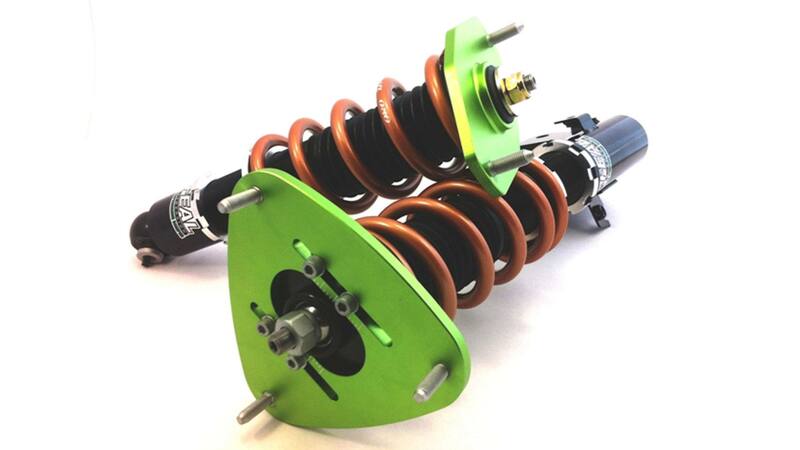 We have been rebuilding, tuning, and supplying motorsport drivers and teams with suspension for Rally, Road Racing, Drag Racing, Drifting, and Off-road racing for years. 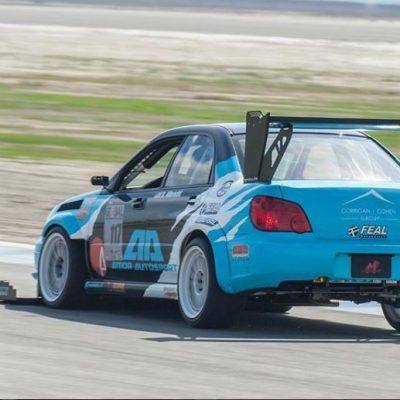 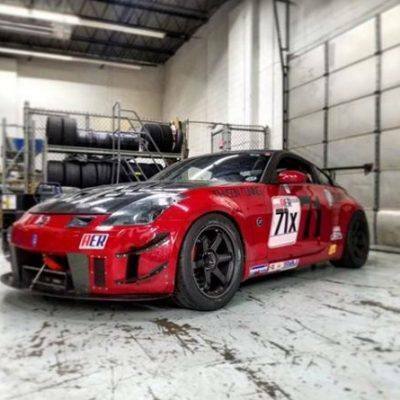 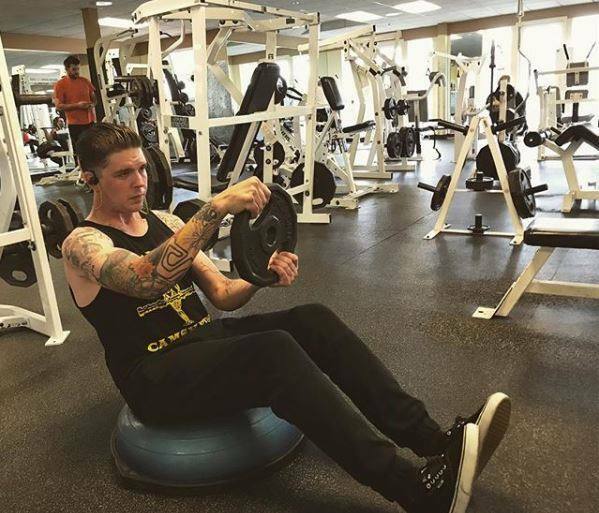 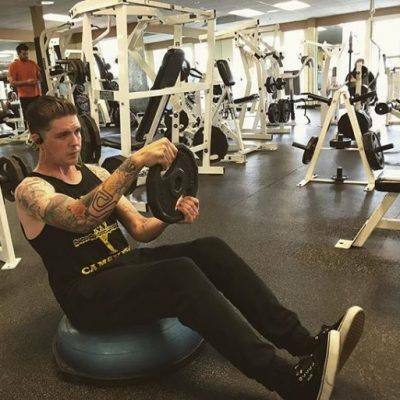 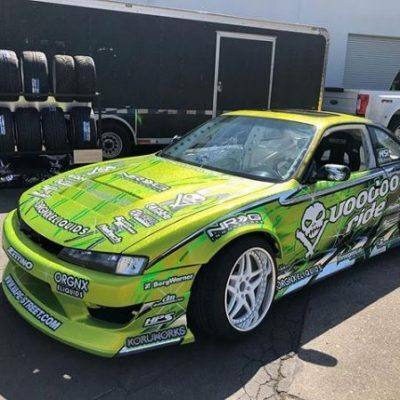 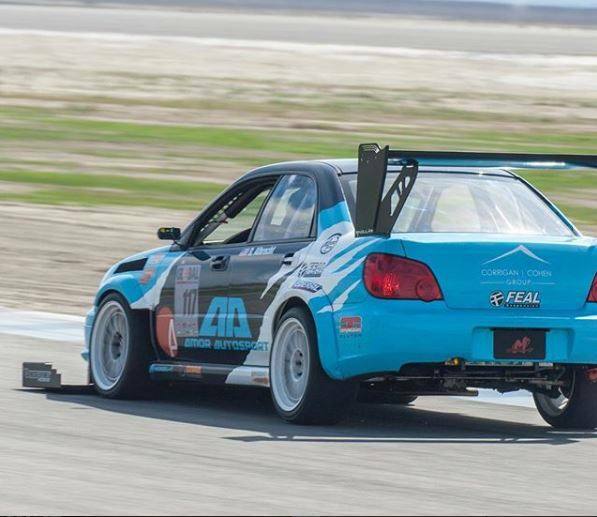 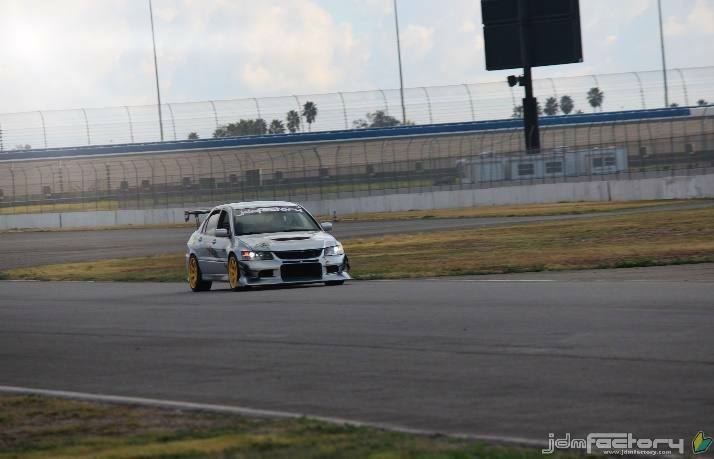 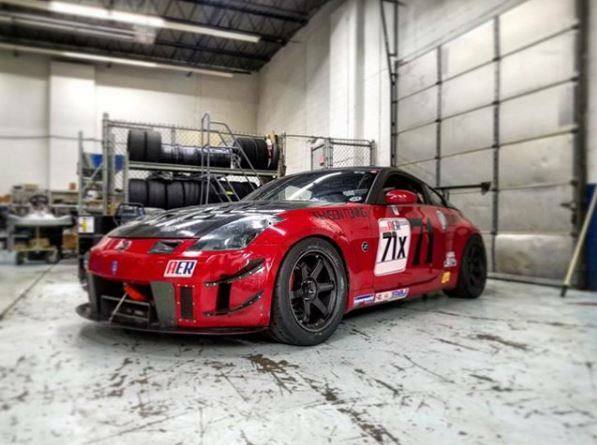 Whether you attend a pro level national drift event or a local SCCA Auto X, most likely at least one participant is utilizing our services or product. 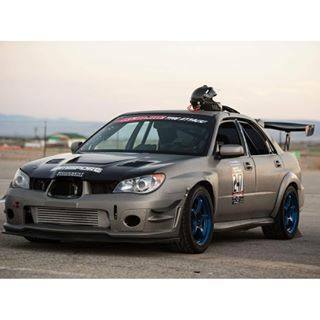 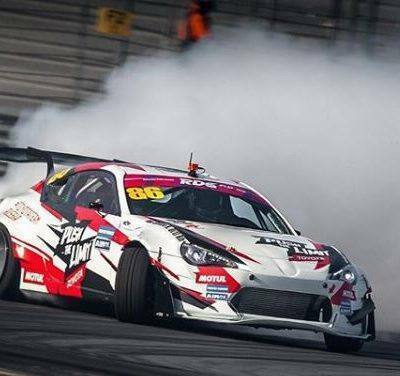 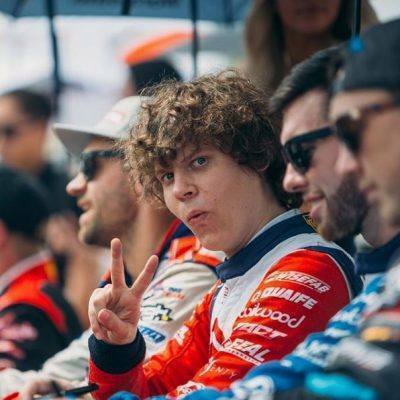 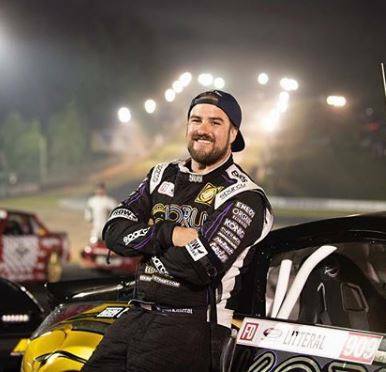 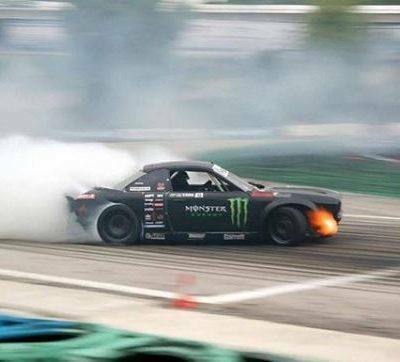 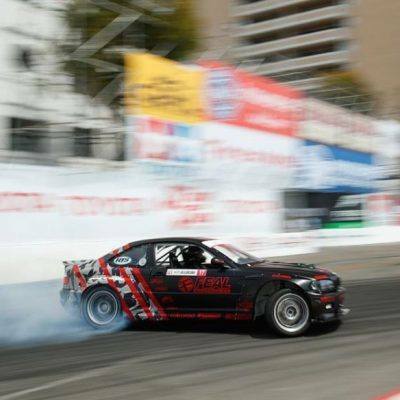 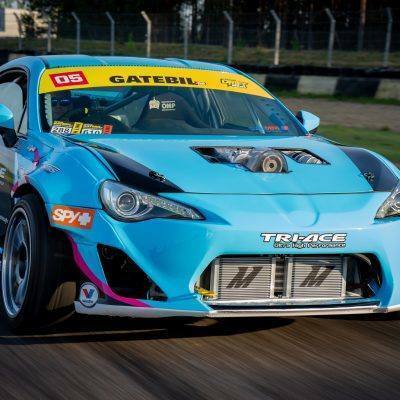 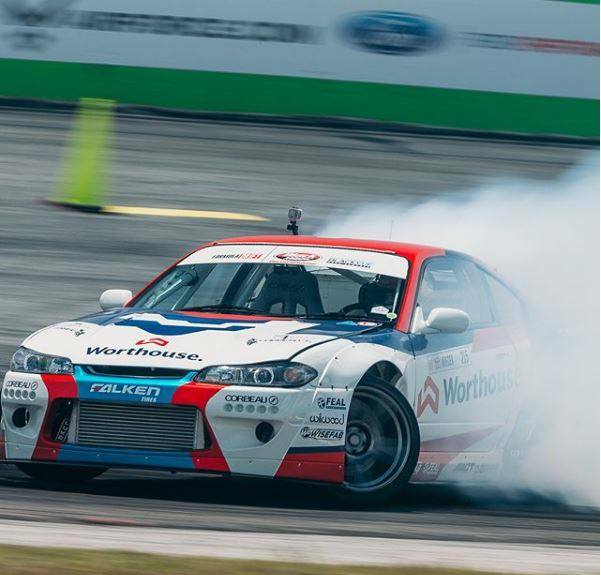 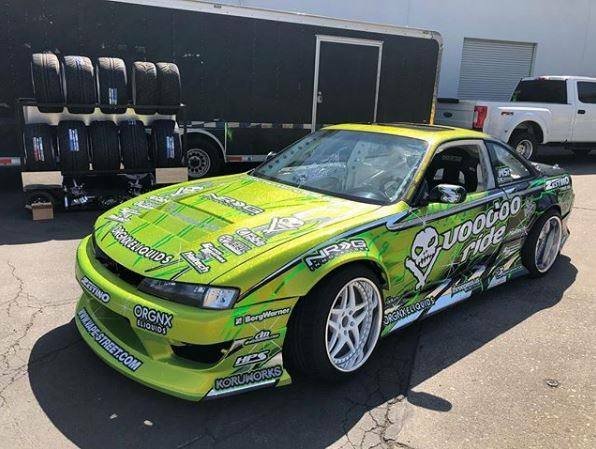 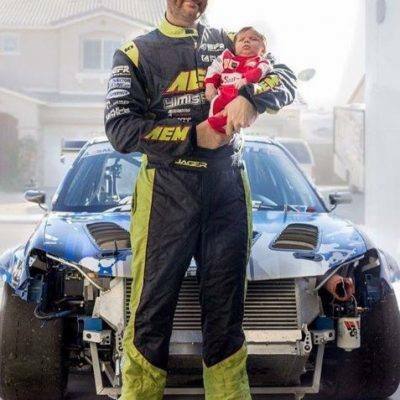 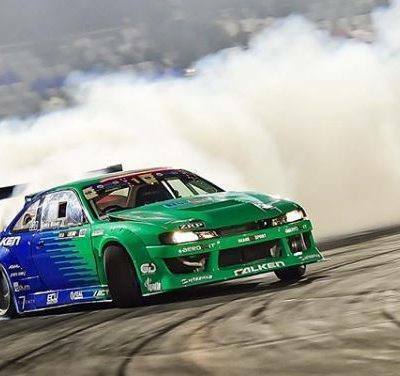 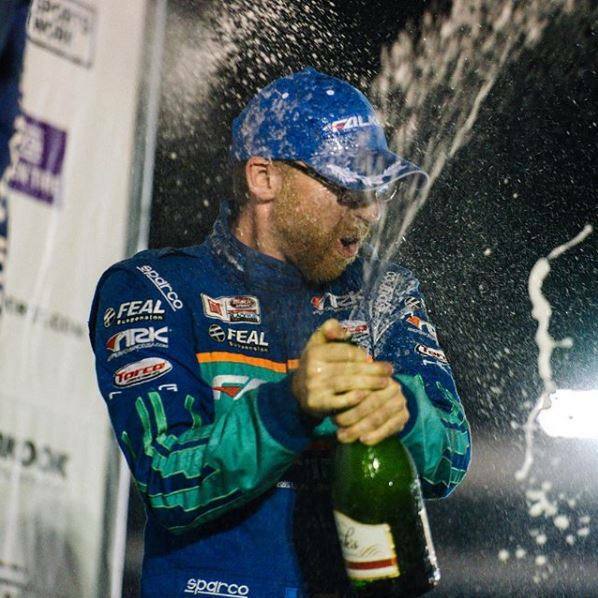 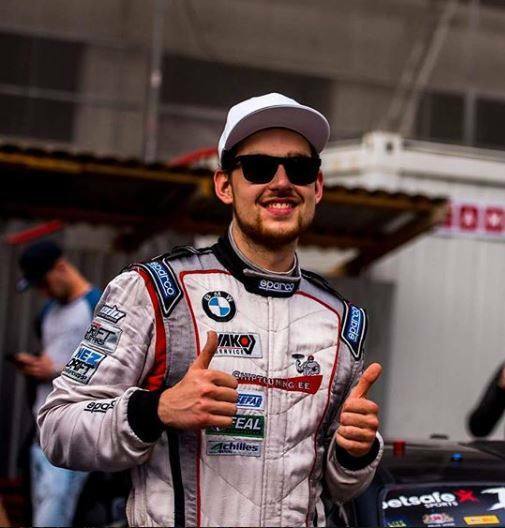 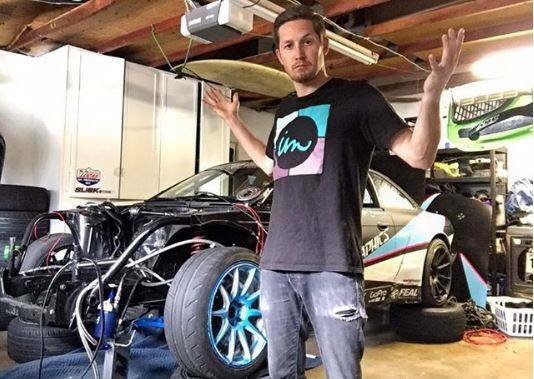 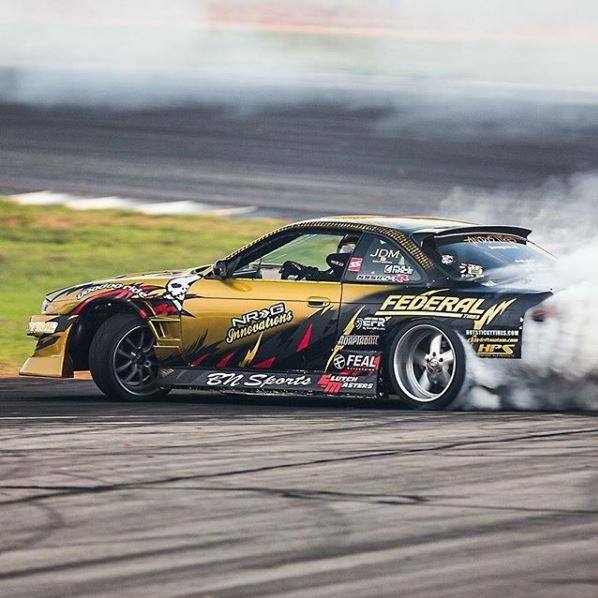 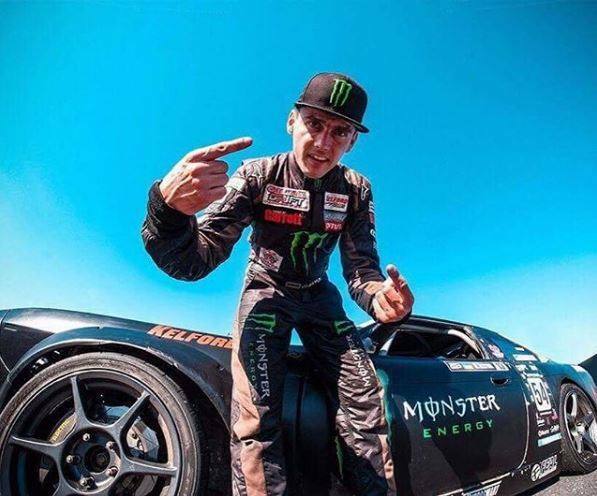 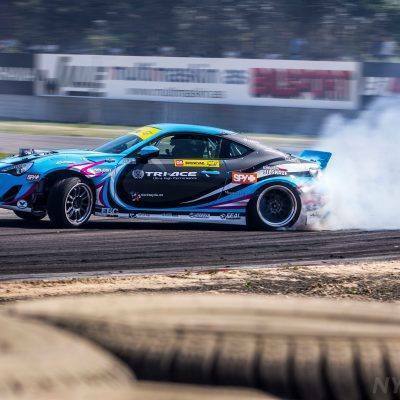 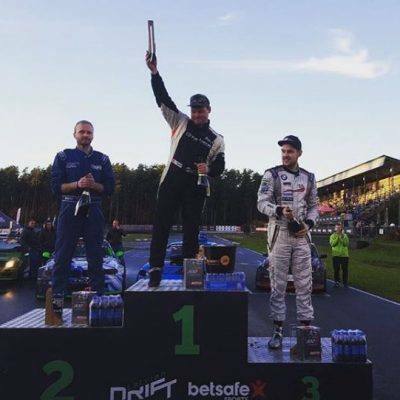 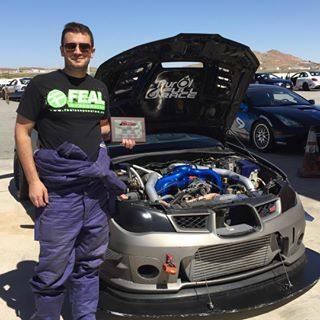 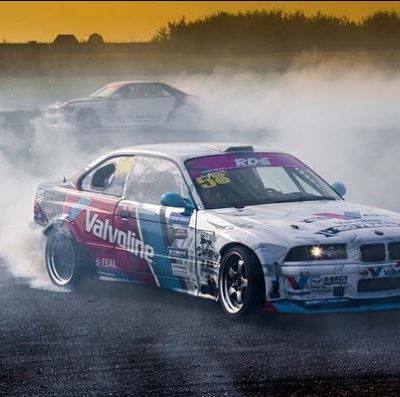 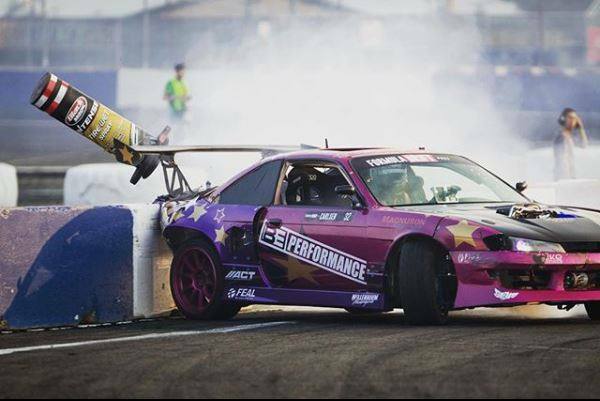 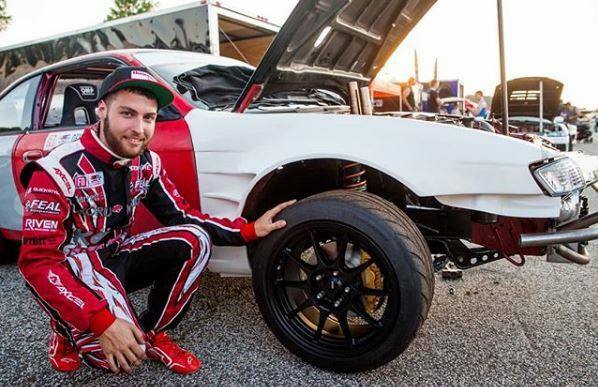 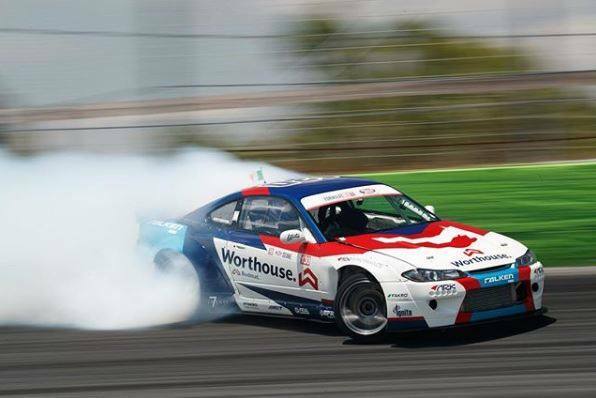 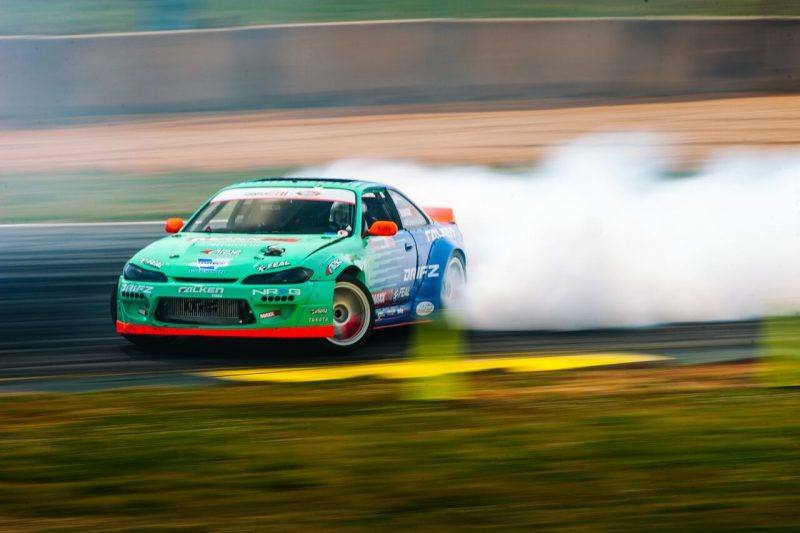 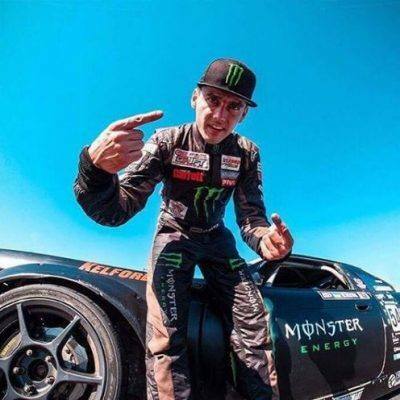 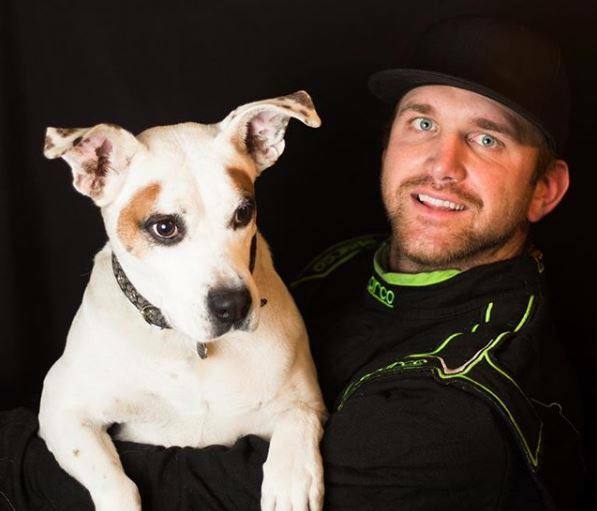 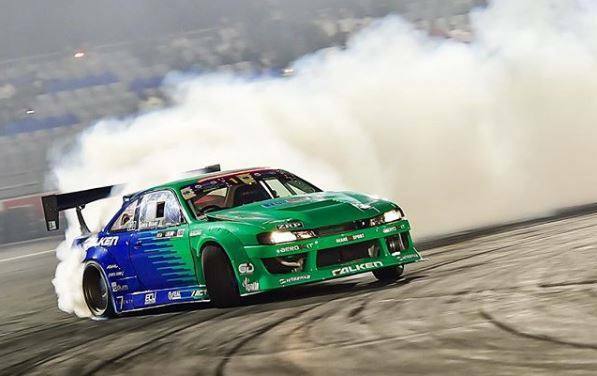 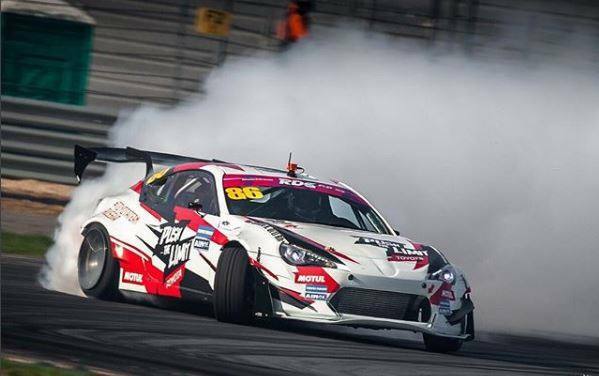 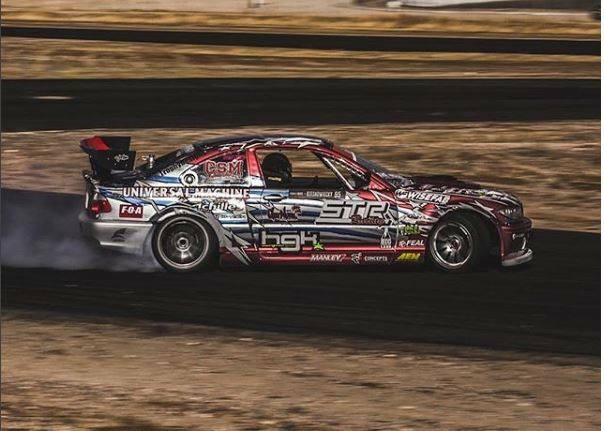 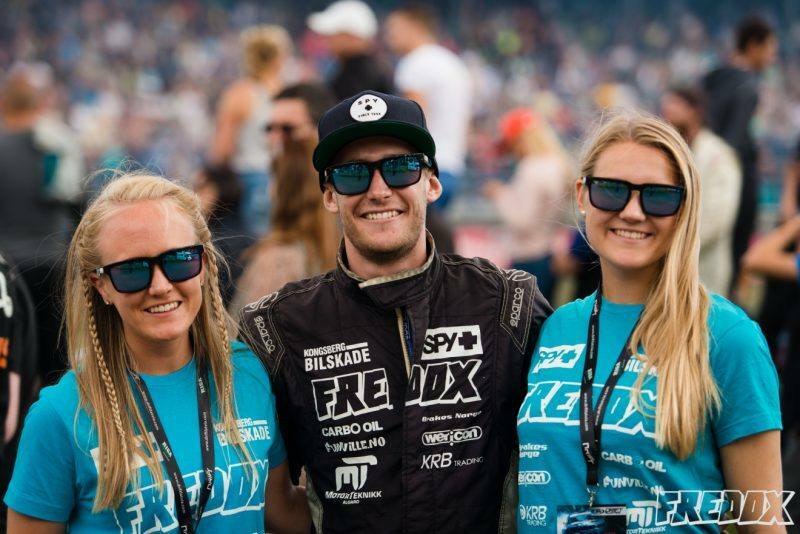 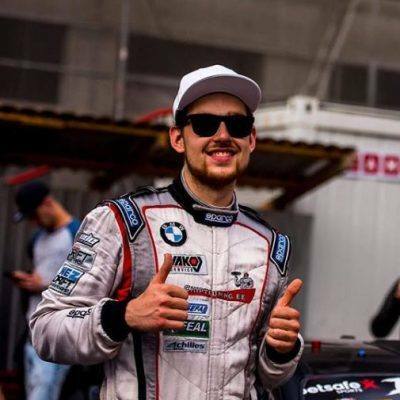 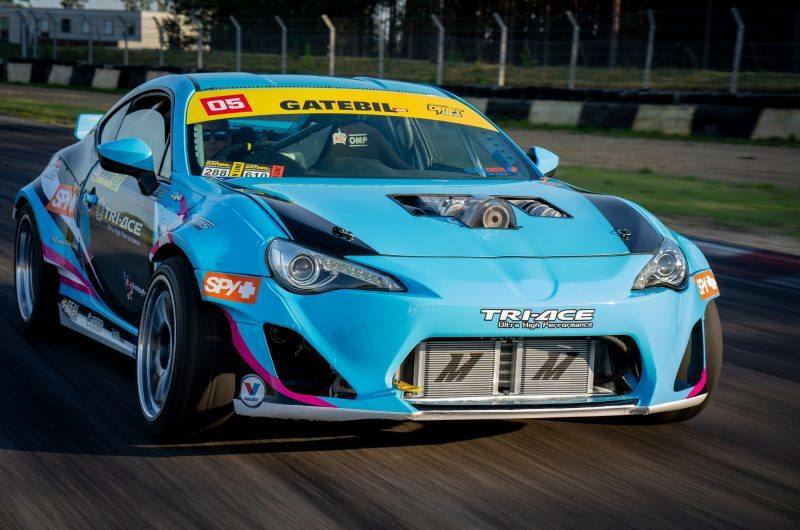 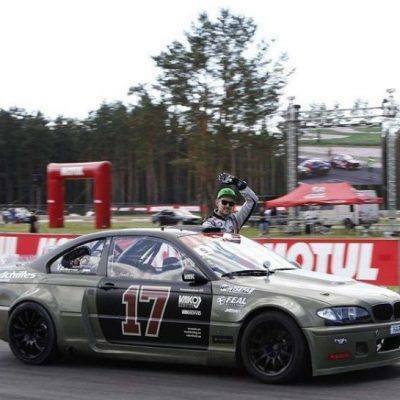 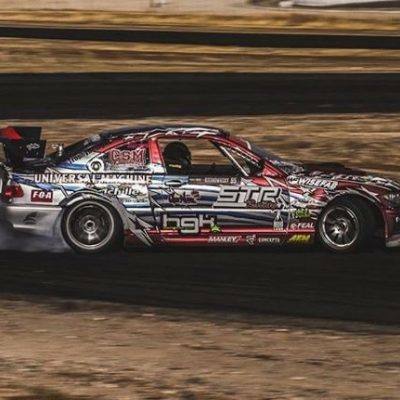 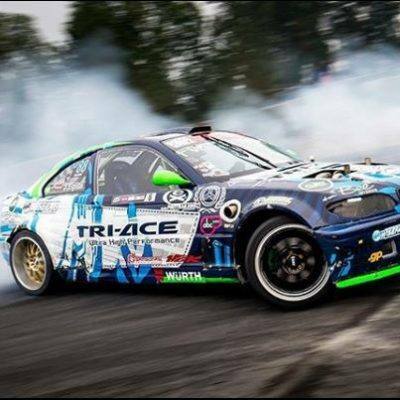 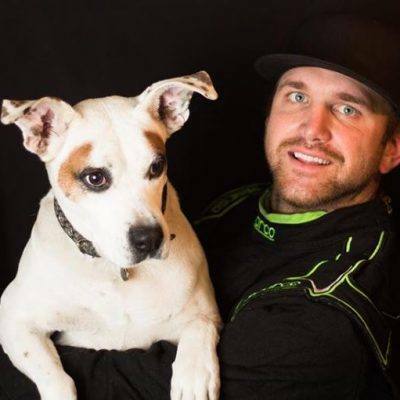 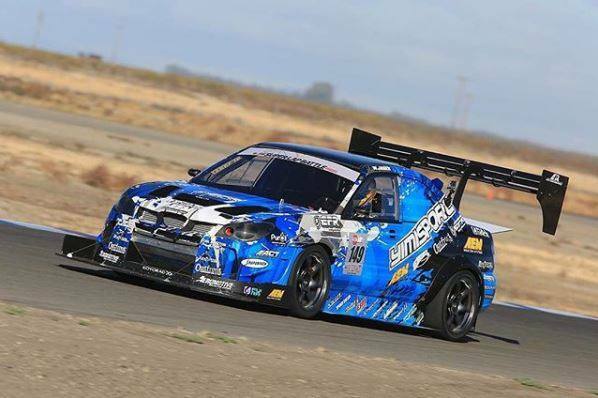 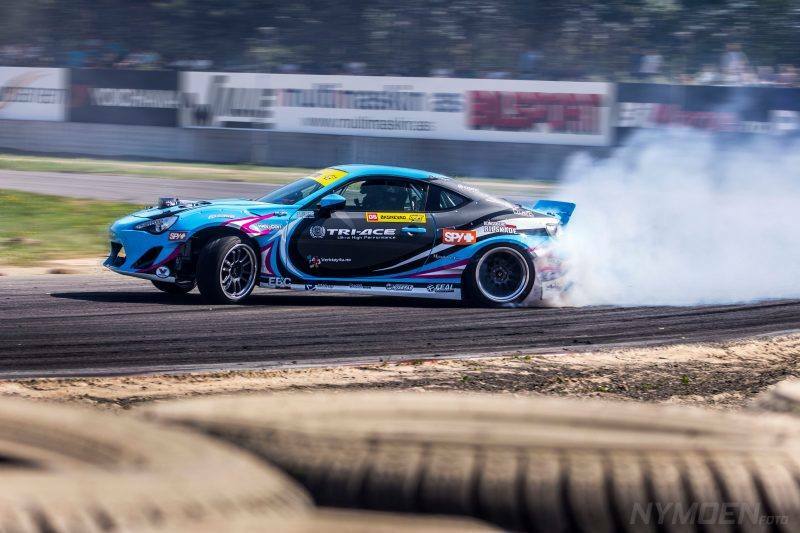 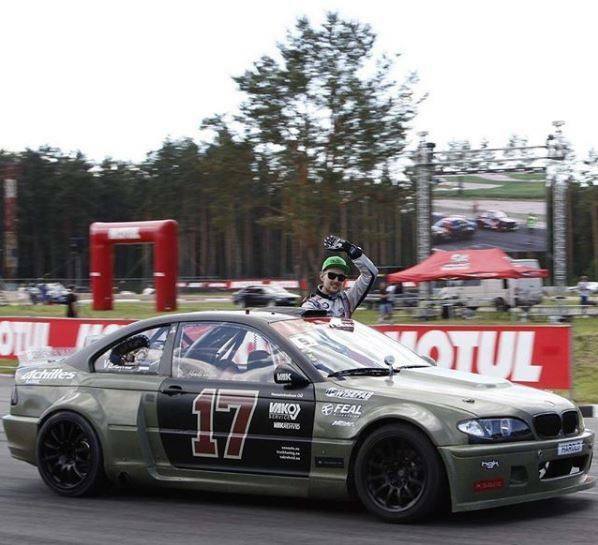 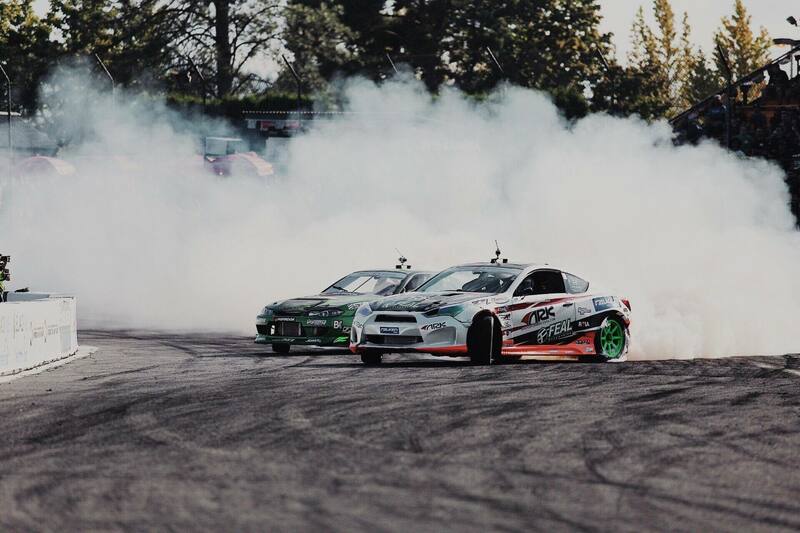 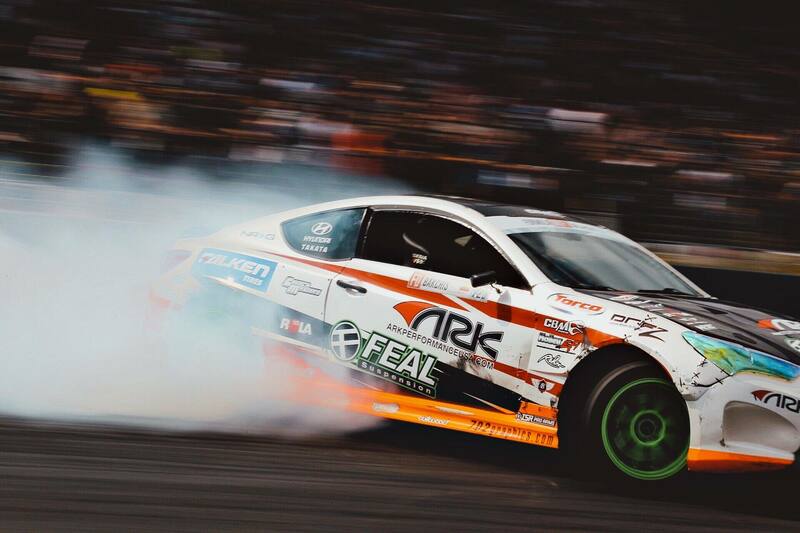 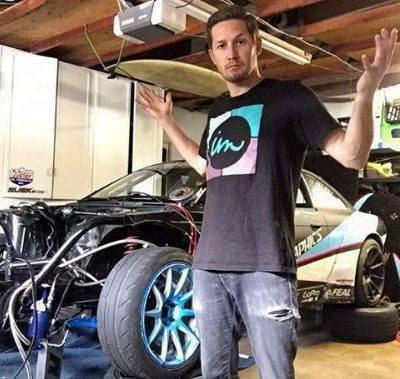 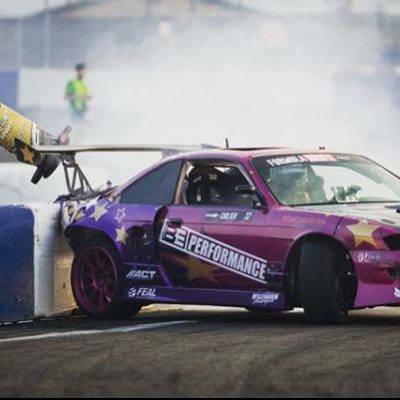 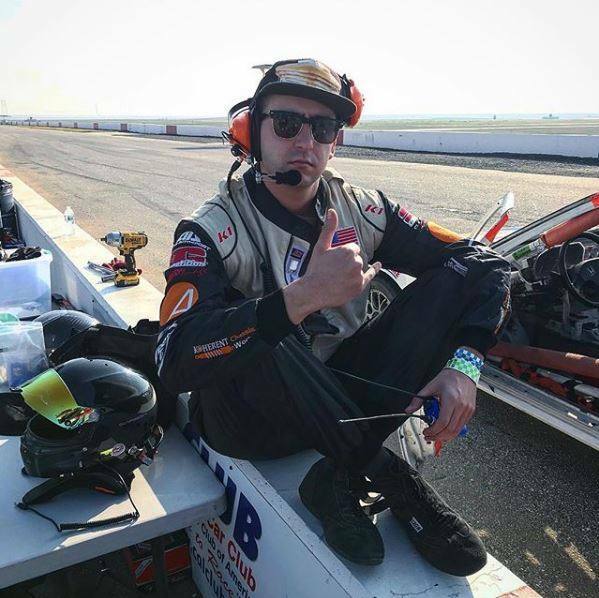 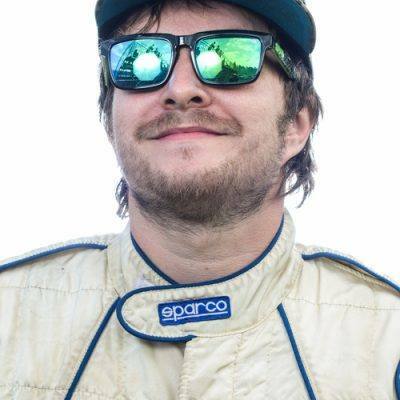 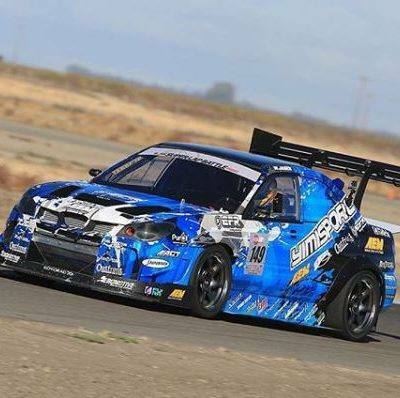 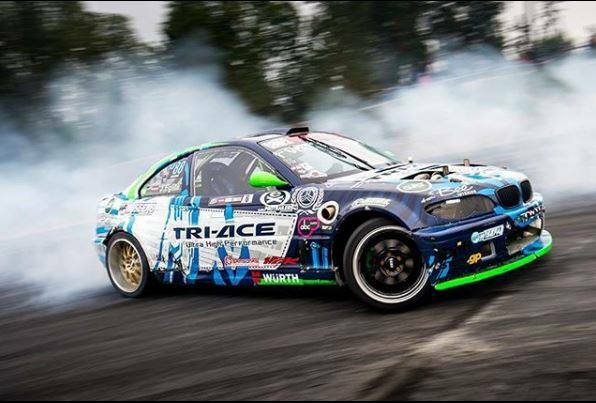 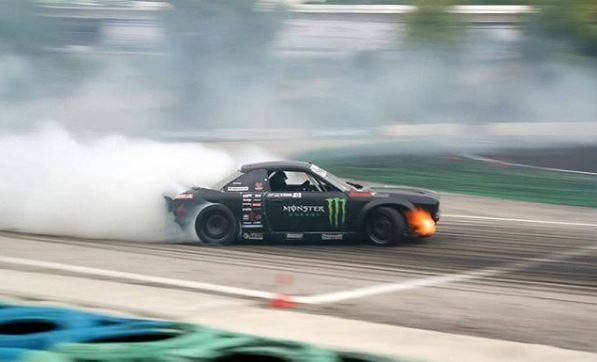 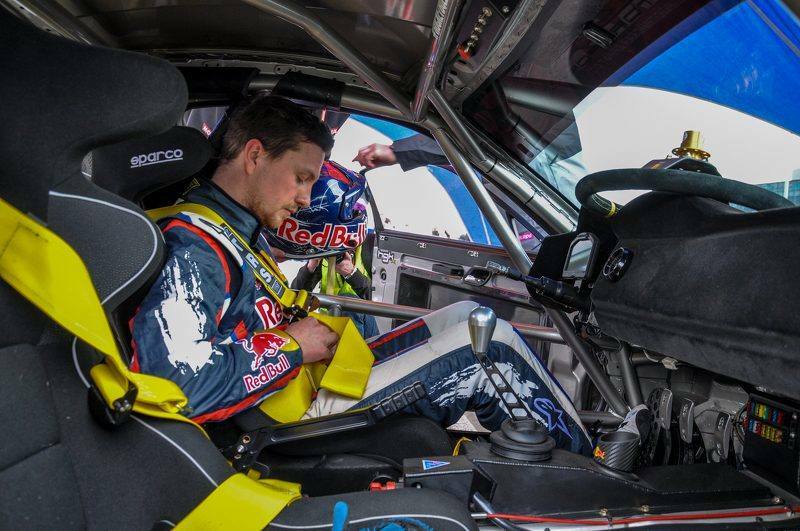 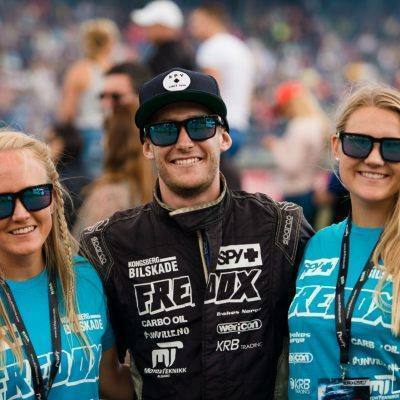 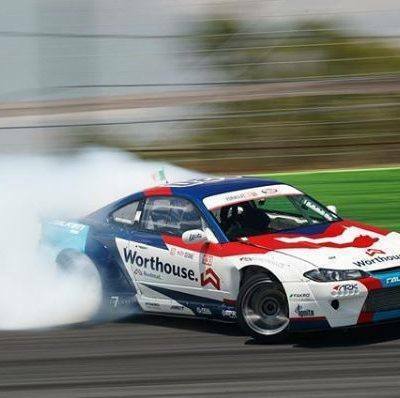 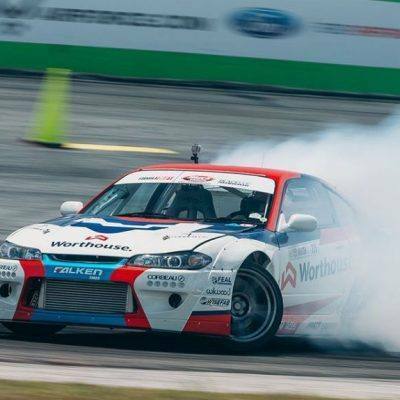 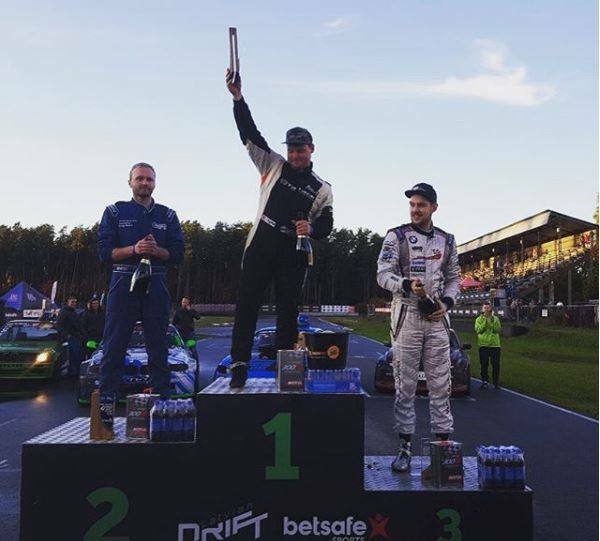 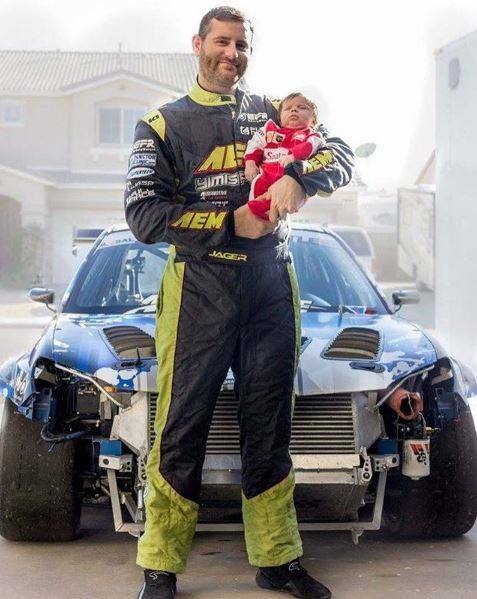 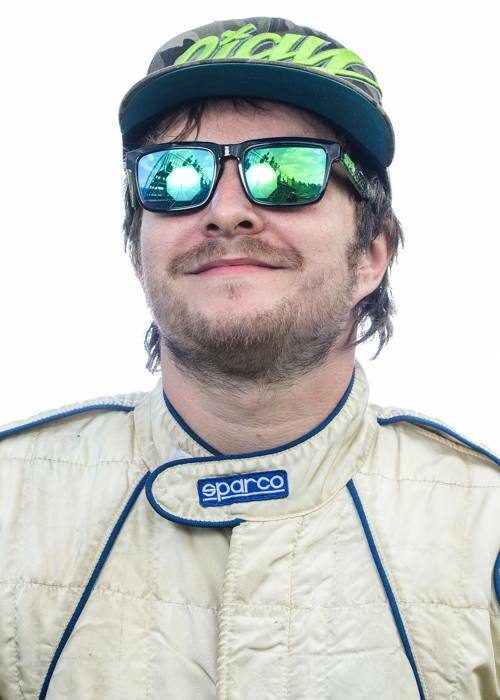 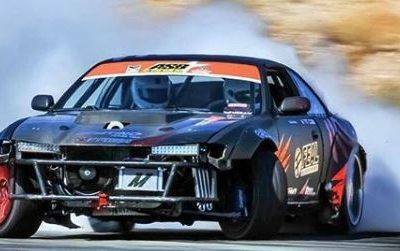 Follow Aurimas "Odi" Bakchis, CEO of Feal Suspension, Inc., competing in the Formula Drift Pro Championship and driving at venues all over the world. 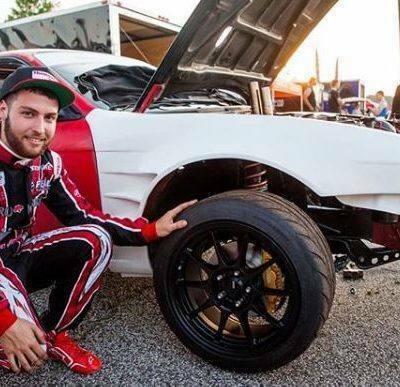 If you are interested in joining the Feal Suspension team, check out the information for your racing discipline listed below. 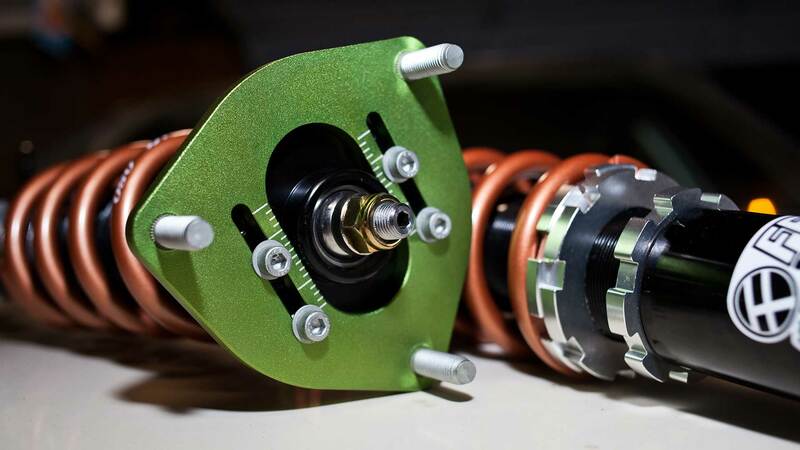 If you meet the criteria, please send the completed application and requested supporting information to marketing@fealsuspension.com.